San Holo’s label Bitbird has been killing it lately, releasing a diverse range of songs that are all seriously good. 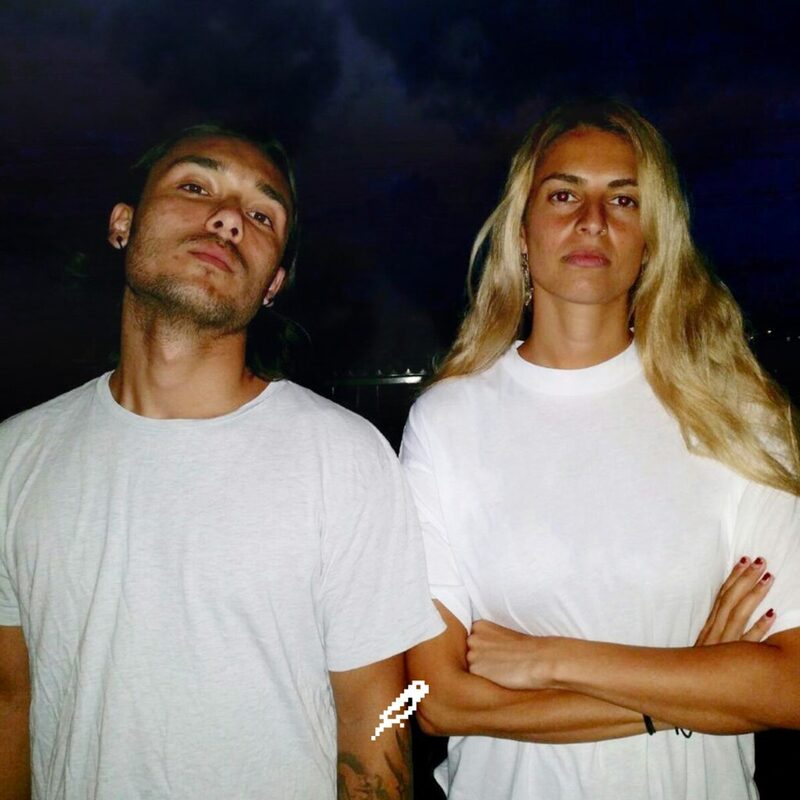 The latest release is a collaboration between signee and vocalist PHI NIX, and it’s one of those songs that will last forever as an emotive yet catchy song that you can dance to with friends just as easily as you can put it on repeat by yourself. Chances are you’ll do both. Expertly composed, the song moves from lows to soaring highs, before finishing in a symphonic intro that complements the first parts of the song really well. Chances are there hasn’t been a Future Bass song like this released before, so give it a listen and get ready to have “oo-oo-oowoohoo-oo” stuck in your head for the rest of eternity.